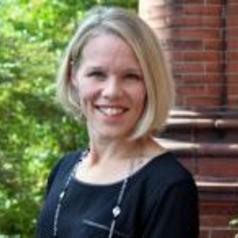 Jess Haines, PhD, MHSc, RD is an Associate Professor of Applied Nutrition at the University of Guelph. Prior to her appointment at U of G, Dr. Haines was a faculty member at the Obesity Prevention Program in the Department of Population Medicine at Harvard Medical School. She is the Associate Director of the Guelph Family Health Study, a family-based cohort study designed to identify early life risk factors of chronic disease and to test family-based strategies to support healthful behaviours early in life. Dr. Haines is the Director of the Parent-Child Feeding Laboratory, funded through the Canadian Foundation for Innovation and the Ontario Ministry of Research and Innovation. The overarching goal of the laboratory research is to identify how parent-child feeding interactions influence children’s eating behaviours.